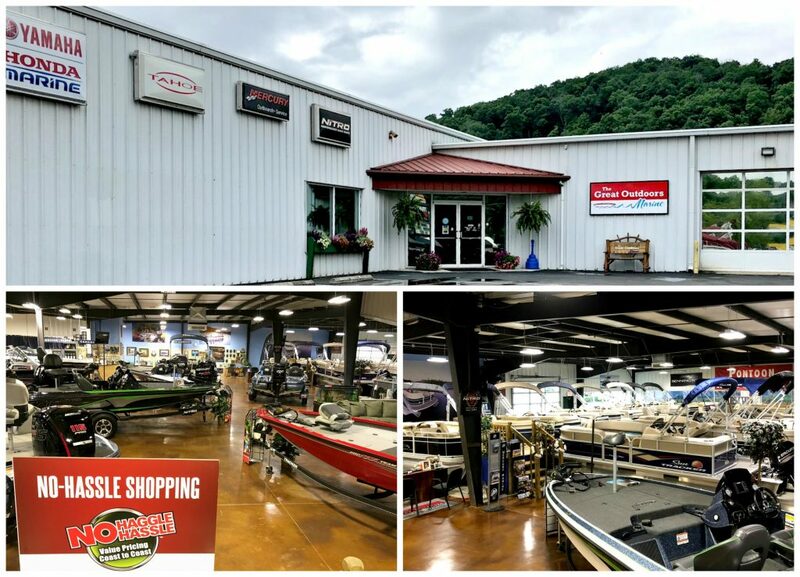 The Great Outdoors Marine is the largest boat dealership in West Virginia and offers America’s favorite brands from Tracker, Nitro and Tahoe and pontoon brands by Bennington & Sun Tracker – the #1 and #2 selling pontoon brands in the country. 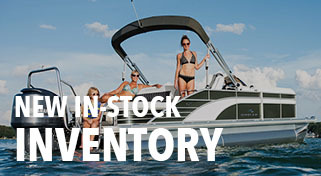 During peak season we have over 150 boats in stock for you to choose from. 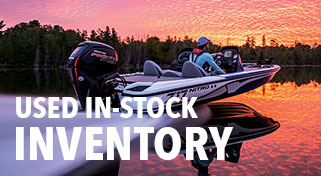 We are proud to have been selected as one of the TOP 100 Boat Dealers in North America for 6 years in a row and to have earned 5 Star Marine Certification. We have the experience, knowledge, commitment and perhaps most of all, the desire to excel at what we do and to make your boating experience hassle-free and enjoyable for you and your family. We are located just south of Huntington, West Virginia and serve West Virginia, Ohio, Kentucky, Virginia and Southern Pennsylvania.